While the old adage “anything can be considered a poison depending on the dose” is true, problem contaminants in the aquatic environment typically cause adverse effects at very low concentrations (on the order of parts per million or even billion). , pollutants are mixing together in aquatic systems to make complex concoctions, and we do not know how these mixtures effect aquatic species. Some mixtures may cause adverse affects to be synergistic or additive, while others could have no effect or even cancel out the effects of another contaminant. Further complicating matters, water chemistry (e.g. pH, nutrients, and dissolved oxygen) can influence the toxicity of pollutants as well. Aquatic systems are particularly vulnerable to amassing pollutants because direct inputs from industry and wastewater, as well as runoff from surrounding terrestrial areas result in aquatic systems acting as contaminant repositories. Aquatic animals are also particularly vulnerable to contaminants because they are immersed and surrounded by pollutants, often for their entire lives, and are inherently sensitive to pollutants because their skin and gills are permeable. Contaminants that fish face in today’s aquatic environment can include persistent historic contaminants like dioxin, PCBs, and DDT that Rachel Carson fought against in the 1960’s and more recent “contaminants of emerging concern”, defined by the Environmental Protection Agency (EPA) as chemicals and other substances that have been recently discovered in natural streams, and potentially cause deleterious effects in aquatic life at environmentally relevant concentrations. Antidepressants, antibiotics, ibuprofen, and synthetic estrogens are examples of common contaminants of emerging concern that are often associated with everyday human life. This category of contaminants is of particular interest because their effects in the environment are mostly unknown and they often do not have regulatory standards. Additionally, our current water treatment processes are not designed to remove them from effluent. For example, some chemicals found to mimic estrogen (e.g. BPAs) or natural and synthetic estrogens from birth control pills and hormone replacement treatments can be released directly to the environment after passing through sewage treatment processes. These chemicals have been reported to result in feminized male fish (male fish with eggs developing in their testes) and in one case caused the near collapse of a natural fathead minnow population with cascading effects on a population of lake trout. 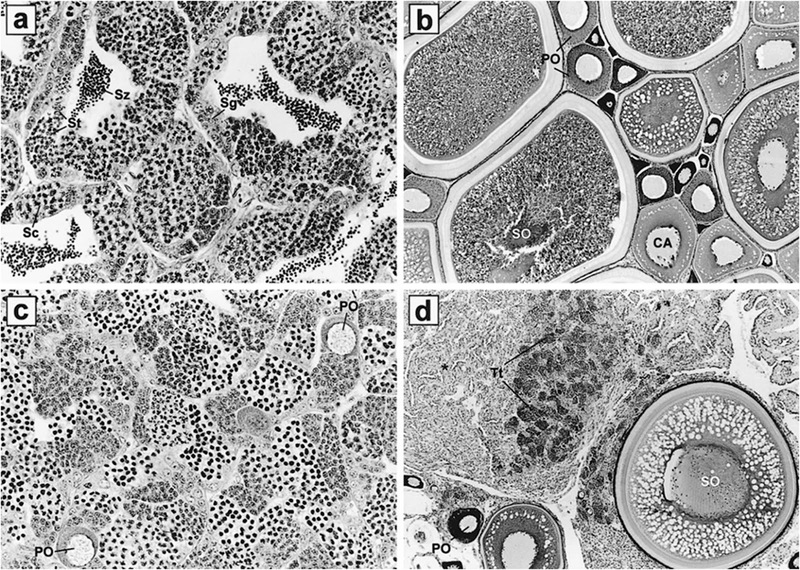 Gudgeon (Gobio gobio) histological sections of (a) a normal male testis, (b) a normal female ovary, (c) a male with primary oocytes, and (d) a grossly intersex male gonad containing both primary and secondary oocytes. PO primary oocyte, SO secondary oocyte, Tt testicular tissue, *degenerative tissue (Van Aerle et al. 2001). A recent article in Nature found that pharmaceutical factories are contributing to the problem as well. This article discusses how drug-release from pharmaceutical companies in the US and Europe are not truly regulated and describes how two diuretic and one anti-inflammatory drug in effluent caused as much as 80% of the fish downstream to have reproductive abnormalities versus only 5% upstream. These results suggest that these chemicals could have population and ecosystem level impacts due to their effects on reproduction. DiGuilio RT, Hinton DE. 2008. 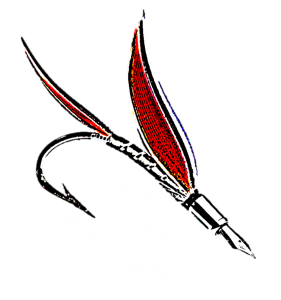 The Toxicology of Fishes. CRC Press, Boca Raton, FL, USA. Gilbert N. 2011. Drug waste harms fish. Nature. 476:265. Kidd KA, Blanchfield PJ, Mills KH, Palace VP, Evans RE, Lazorchak JM, Flick RW. 2007. Collapse of a fish population after exposure to a synthetic estrogen. Environ. Sci. 104: 8897-8901. Newman MC. 2010. Fundamentals of Ecotoxicology, Third Edition. CRC Press, Boca Raton, FL, USA. Van Aerle R, Nolan M, Joblings S, Christiansen LB, Sumpter JP, Tyler CR. 2001. Sexual distruption in a second species of wild cyprinid fish (the gudgeon, gobio gobio) in united kingdom freshwaters. Environmental Toxicology and Chemistry 20(12):2841-2847. United States Environmental Protection Agency (USEPA). 2008. Aquatic Life Criteria for Contaminants of Emerging Concern, Part 1: General Challenges and Recommendation. White Paper, OW/ORD Emerging Contaminants Workgroup. Previous Post Calling it Quits: When to stop fishing? Interesting post, Dana. People may be concerned when they read about male fish producing eggs. However, it may hit home more when they realize that contaminants are in their drinking water. I've read potential issues include infertility, early maturation, and increased risk of prostate cancer. I am so glad to have discovered your blog! Have only sifted through a couple of the latest posts and already feel like I'm learning tons & connecting dots. I've been focused on the problem of marine plastic pollution for a couple years now. At first, I'd naively hoped to help keep it from becoming a global crisis. I quickly learned that that ship has sailed. Now I just do what I can to help people start to see what plastics are doing to the ocean — and the creatures who depend on it. To help them connect their own dots too. Thanks for taking your time & effort to put this information out there. Water pollution has to be solved and has to stop! 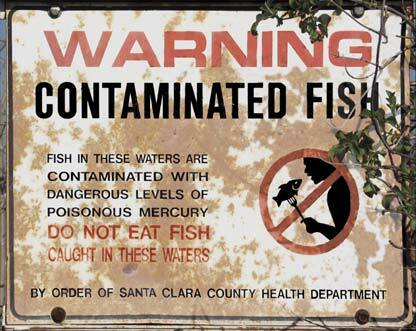 The contamination of our seas and rivers leading to fish kill is very alarming. We have to make a move now or else we live a decade later simply eating plastics.